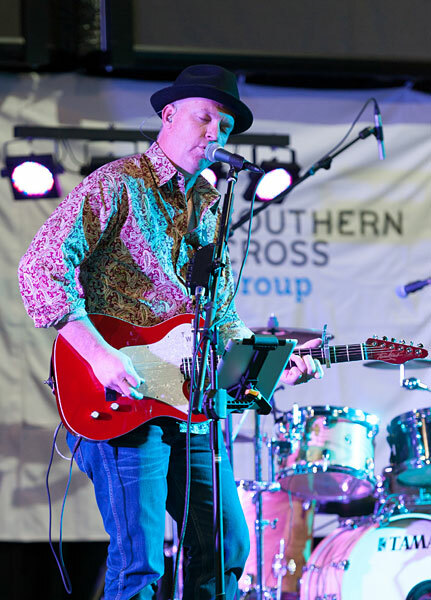 Singer/songwriter/guitarist Tony Wade has played professionally in numerous styles since the early 1980s. Tony says, "A few years ago I started to get lots more acoustic gigs but I generally play electric so my playing was really suffering. My Tomkins acoustic changed all that. It has incredible playability, it's versatile and has awesome tuning stability. The perfect instrument for the working player."